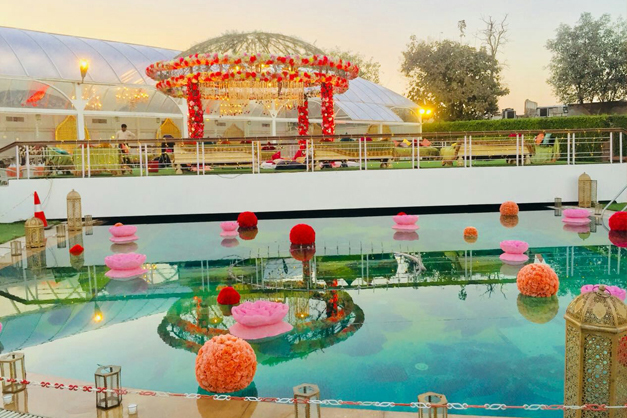 The celebration of Indian weddings has now reached onto a whole new level. 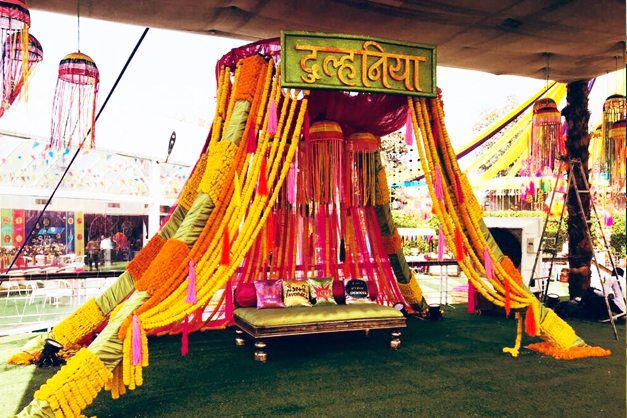 The ceremonies, traditions and various functions have now got larger than life. 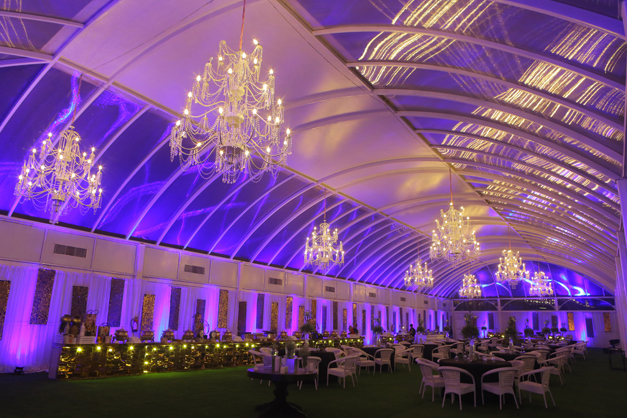 The key role is played by the event venue that makes the celebration even more special. With upcoming trends these venues have upgraded themselves to meet the needs of the hour. 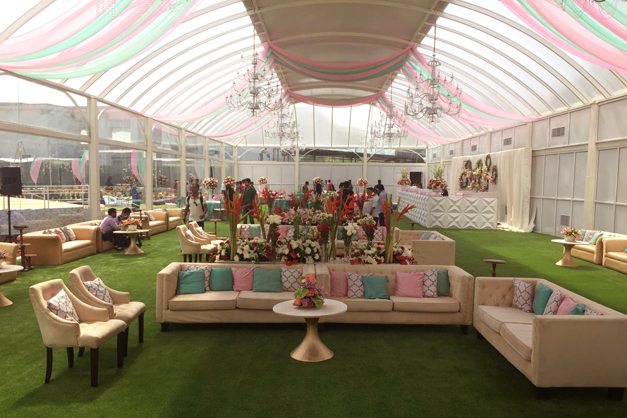 Their décor has totally evolved to make them a perfect setting for celebrations. On the same lines, Udman Boutique Resort has come up with multiple venues under one roof. 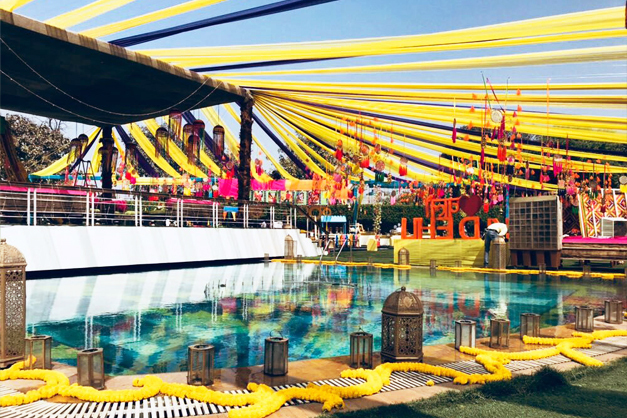 The most eye catching part of this venue is its lawn known as Udyan. Unlike other lawns, it has a majestic glasshouse and a pool that makes it one of its kind. 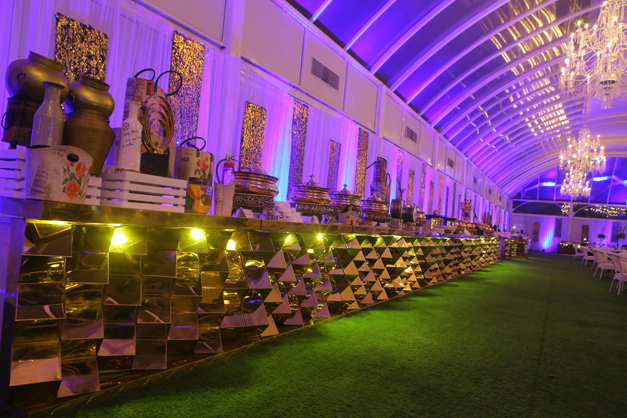 The lush green lawn is so spacious that can accommodate 300 to 700 guests. 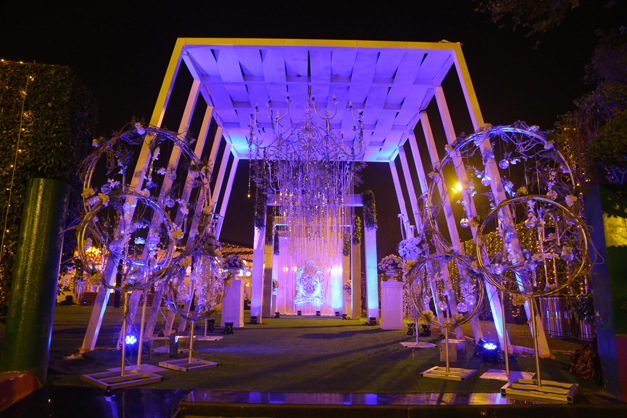 The key highlight is the glasshouse that looks so magical when decked up. In the day, the glasshouse gets a vibrant look and by the evening it completely transforms into something really glamorous, which is totally a treat for eyes. The other thing about this glass house, that it is designed on the lines of European theme. 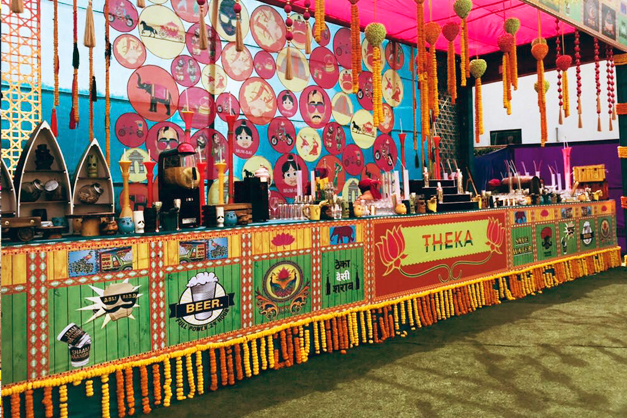 Even the deck over the pool can be modified into a bar or vedi that will surely make your event’s different from the usual decorations. 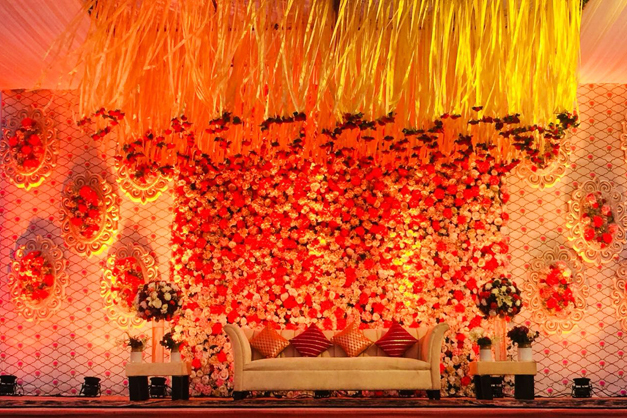 Check out some beautiful that will surely make you fall in love with this venue.